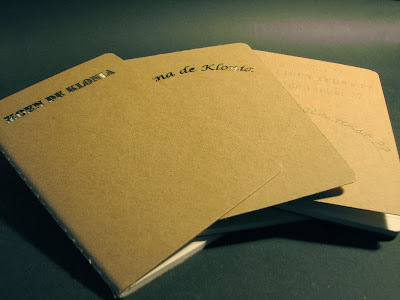 I took some cheap but great simple styled little notebooks and made a present for my kids. The right one is not lasercut, but laser-engraved, and the result is a more subtile effect, more suitable for artwork. You can vary the dept of the engraving, and the power-output of the laser, to gain a darker effect.